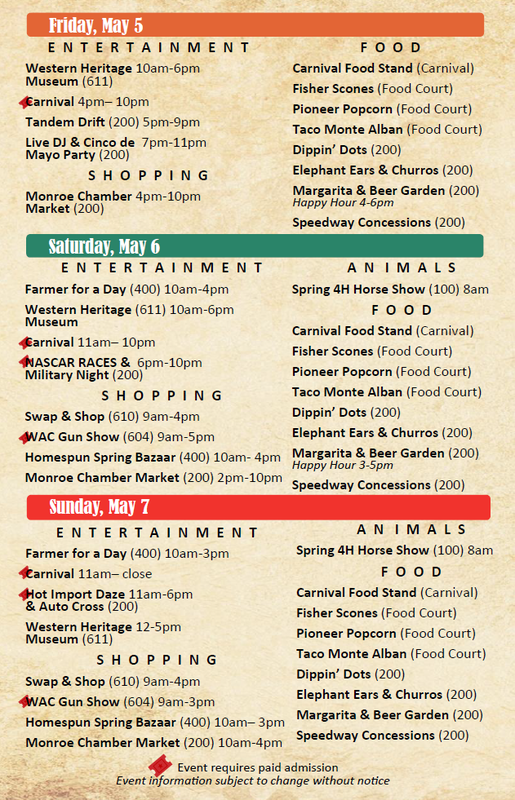 Cinco de Mayo Carnival, auto racing, reptile show, equestrian events and more! 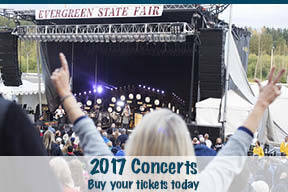 FREE ADMISSION TO MOST EVENTS AND FREE PARKING! 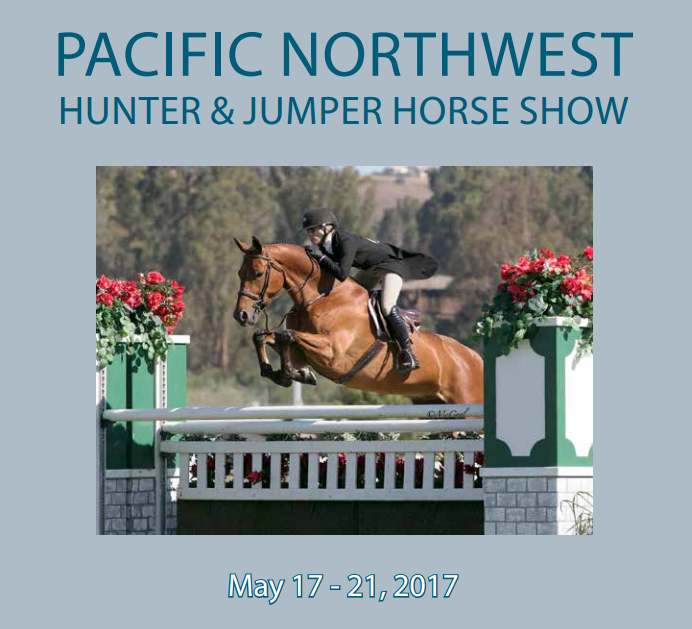 Since the time this show was established in 1976, its popularity has grown and attracts horses from throughout the Pacific Northwest and Canada. 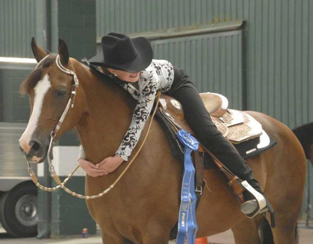 The Key Classic benefits Equest Special Riders, Inc. of Tacoma, Washington. 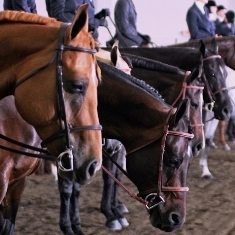 The show and the schedule was expanded to include Saddlebred classes and many additional classes open to all breeds. Washington State Rabbit Breeders Association presents its 2017 Spring Show with Washington State Holland Lop Rabbit Club and Washington State Cavy Fanciers featuring youth and open shows! If you are looking for a quality reptile as a new pet or are just looking for something FUN and UNIQUE to do, this is it. This show is fun for all ages with educational tables and hands on live interaction. Over 12,000 feet of pure REPTILIAN EXCITEMENT! The MONROE REPTILE ZOO will be doing live animal presentations at 11 a.m. and 12:15 p.m. at the show! United States Hunter Jumper Association Event. Saturday, May 20, 8 a.m. - 5 p.m. & Sunday, May 21, 8 a.m. - 2 p.m. 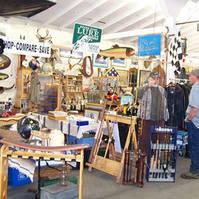 This event takes over 1/2 of the Fairgrounds with classic autos and auto related booths. 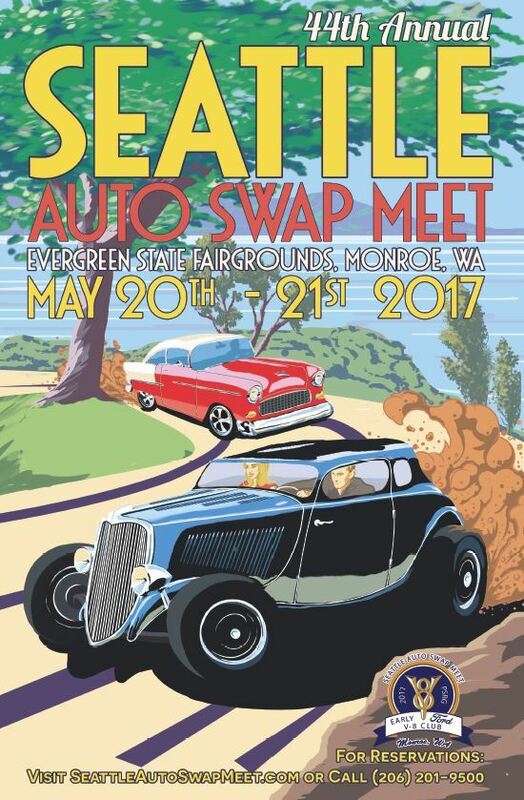 The 44th Annual Seattle Auto Swap is presented by the Puget Sound Region of the Early Ford V8 Club. Old cars & parts, tools, N.O.S., equipment, engines, wheels, tires, sheet metal, auto literature, signs, toys, neon, gas & oil petrolinia, antiques and vintage collectibles. 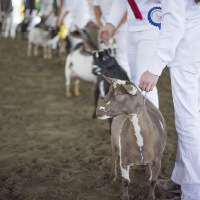 Friday, May 26 – Sunday, May 28, 8 a.m – 9 p.m.
For more than two decades the Northwest All Breed Goat Club (NWABGC) has enjoyed sharing its enthusiasm for goats with the public. As our name suggests, our members are Northwest goat keepers and breeders and even some non-goat owners who simply find goats fascinating!